Video is just photos strung together, right? You can just use the on-camera microphone and fix it in post-production, right? Audio is the most forgotten thing during a shoot. When shooting video, even professional TV shows and films capture crappy audio. It’s something that a lot of people consider inevitable. In a big production, a technique known as ADR, or Automatic Dialogue Replacement, is used for a lot of the character’s lines—Lord of The Rings apparently used 90% ADR! That’s a lot of rerecording voices after a shoot! On the other hand, filmmakers like Quentin Tarantino insist on getting great audio on set to avoid using ADR. Fortunately, with the right tools and some solid planning before you shoot, you can minimize the amount of audio hassle. If you’re really interested, here is a really informative article about capturing audio on reality TV shows. To record audio, you’ve got lots of options. It’s like choosing between using your sister’s point-and-shoot 3 megapixel camera and a Canon 5DMkII. And if you really wanted it to turn out perfect (or as close as you can get), you’d pick a Leica S2 or Hasselblad H4D-40 megapixel medium format digital camera. This is where we realize the built-in microphone isn’t going to cut it for quality audio. Let that sink in for a minute. And that microphone that came with your camera (if it came with one, like the Sony Z7U or JVC HM100U) isn’t going to cut it for high quality audio either. Even if it looks pretty. A note before we continue: these kit microphones can work, and people make them work all-of-the-time. However, they’re a lot like the kit lens that comes with a Canon Rebel. It’s not bad, but it’s not much good either. There are other types of mics, but these are the basics you’ll need to get good audio. Shotgun microphones are designed for one purpose—to pick up audio at a distance. You see those commercials or live television shows with long microphones on boom poles? Those are shotgun microphones. They are created with a specific pickup pattern (how the microphone picks up audio), known as hypercardiod or shotgun. Take a look at the diagram below to illustrate pickup patterns. 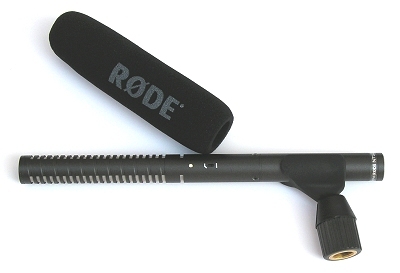 How are shotgun microphones used in productions? Where do you put them? Well, you can mount them on camera, but if you have a mattebox or other camera attachments, they probably aren’t going to fit. Your best bet for a shotgun microphone is to use a boom pole and have a friend come along and hold it. It doesn’t get bumped or pick up noise from the camera as easily either. If you’re doing an interview, you can mount the mic on a stationary stand because the person isn’t going to move. These are small microphones, often clipped to a shirt. Extremely popular with TV news anchors and interviews, and used wirelessly for any large theatrical production (or your local church pastor). 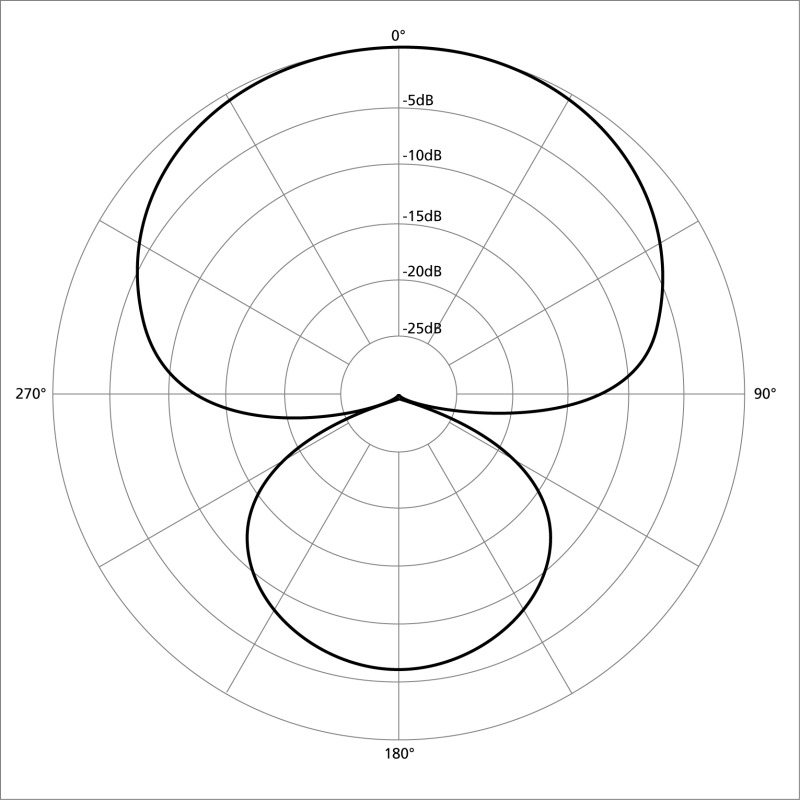 They often feature an omnidirectional pickup pattern, although are made with unidirectional and cardiod patterns as well. These often are used for ‘man-on-the-street’ interviews or for sideline interviews. The same type of mic is used on podiums everywhere. It typically features a unidirectional pickup pattern. 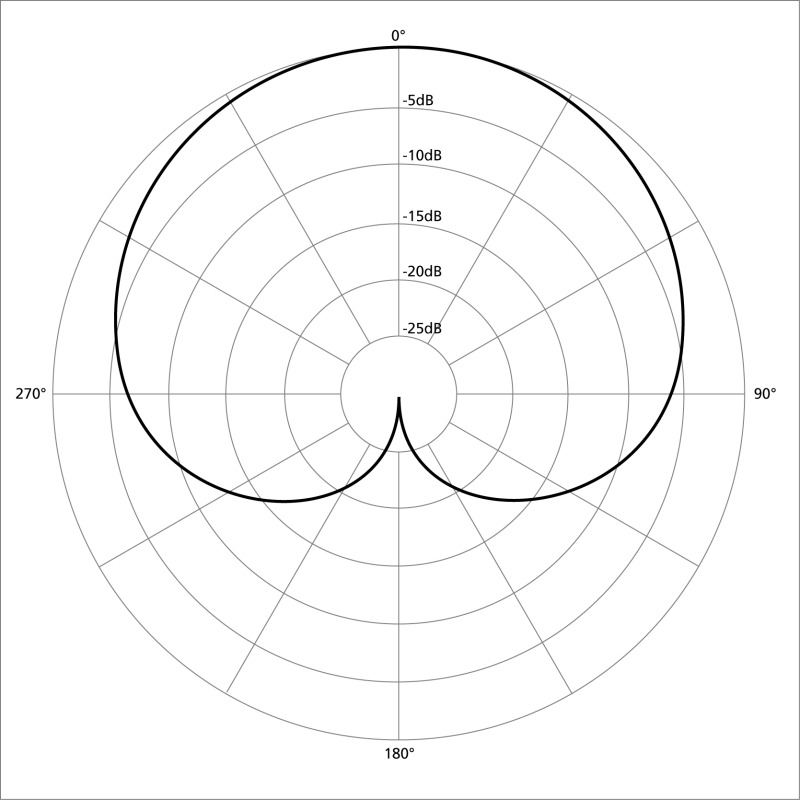 Other ways to characterize microphones. In some cases, particularly with lavalier microphones, the subject is moving, and it’s not convenient to run cables. Other times, the microphone is placed in the set, and a cable can’t be run without running through the camera’s shot. In both cases, a wireless transmitter is used. Wireless provides portability and flexibility, but also can bring RF interference from outside sources, causing hard-to-fix signal problems. If you can run wired mics without intruding into your shot or preventing movement, you should stick with wired mics. If wireless is the way to go, however, you can attach almost any microphone to a wireless kit and transmit it back to the camera. We carry the Sennheiser W2 Wireless Kit for this purpose. Type of cartridge in the microphone. The next differentiator in mics to consider is cartridge choice. The two major choices are dynamic and condenser (also known as capacitor) microphones. A dynamic mic is the exact opposite of a normal speaker. 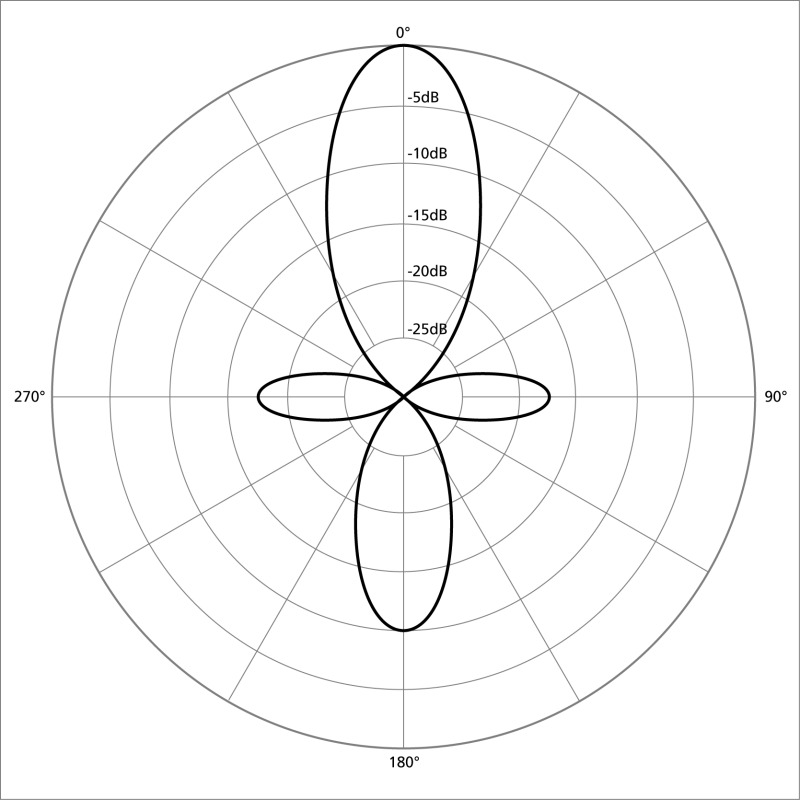 A speaker cone moves a magnet in response to incoming vibration, then the magnet moves along a coil and converts the vibration to electrical energy, which is sent as an electronic pulse to the camera/recorder. (A normal speaker moves the coil, vibrating the coil, making noise.) Dynamic microphones are simple and durable. The Shure SM58, a famous example of a dynamic mic, was used on tour with The Who, where lead singer Roger Daltrey would swing the mic around by the cable and smash it into cymbals. The mics would survive a few performances before needing to be replaced. Condenser microphones, on the other hand, use a capacitor to pick up vibrations and convert it to electrical energy. These microphones are more sensitive then dynamic mics in general. Most lavalier mics use condenser cartridges. It’s important to know if your mics need to be powered or not. Generally, condenser mics need to be powered, while dynamic microphones do not. Often, these microphones will have a battery compartment, but they can also receive phantom power, a 48V power source from the camera or recorder. Phantom power can harm a microphone if it is turned on, but the mic doesn’t need it. Now, we’ve picked a microphone, how do we record the audio? Professional video cameras include 2 XLR inputs, which each capture balanced, mono audio. Since there are 2 inputs, that gives you a stereo signal. Less expensive video cameras or dSLR’s offer a single, unbalanced, stereo input. A converter like the Beachtek DXA-5D allows you to convert 2 XLR inputs into a single stereo input for use with dSLR’s and smaller video cameras. How much background noise can you accept in your recordings? dSLR’s aren’t necessarily designed for video, and as a general rule, full size professional video cameras have better audio pickups with lower noise. Yet another option is an off-camera recorder like the Zoom H4N , which records either 2 XLR inputs, 2 headphone inputs, or can record with built-in microphones. Using an external recorder for audio is how it’s done, when you’re looking for the highest quality audio. Just like the difference between that cheapo 70-300 variable aperture zoom and a 70-200 f/2.8 lens, using an external recorder makes your recordings better. You can still get a good recording using the camera to record audio, but an external recorder makes it even better and cleaner. Don’t forget a pair of headphones. It’s critically important to be able to monitor sound as you’re shooting and also to do a sound check beforehand. Your standard headphones will work, but consider a pair designed for audio recording like the Sony MDR-7506’s. They provide open-ear, accurate, clear sound to check not only that the microphone is on, but also that it sounds good. Why open-ear? You want to be able to hear around you a little too… it’s bad news if the audio guy can’t hear a ‘watch out’ shouted in his direction. You made it! You picked some microphones, and you’re getting ready to shoot. Where do you put the mics? We’re going to help with that (a little) too. Let’s look at a little example. You’re shooting a simple interview on a clean backdrop, filming with a built-in mic only, with one camera. The quick and easy way out. Just set the audio level and go. Now, before you start recording, you need to set recording levels. Most cameras offer AGC, or Automatic Gain Control (on some cameras you can’t disable it). You don’t want this. What AGC does is guess the correct level based on the incoming signal. Great for when people are talking. But as soon as a pause in conversation comes up, it doesn’t hear anything, so pumps the level way up. Serious hissing and noise, plus when conversation starts again, it’s going to be really loud for the first second or so. Not good. Don’t use AGC. Ever. So, you need to set levels manually. How do you do that? Simple. You ask your talent to talk, engage them in conversation. While they’re rambling on and on, you set the level at about -20db. Ask them to speak loudly, and make sure it doesn’t go above around -3db. Ask them to speak softly, and make sure you can still clearly hear them over the fuzz. If you set the levels too high, it peaks and you get super irritating and unfixable distortion. If you set them too low, you have to boost the level too much and the voice sounds thin and the background hiss and noise becomes a problem. Be careful and double check your sound check. If you have spare microphones you can use, wire them up to a secondary audio recorder (the second camera perhaps) and set the levels a little lower or higher than you set the primary. Then you’ve got another backup just in case. Too much audio recorded is a better problem to have than not enough. You’ll see that in future examples. You can kick it up a notch in this simple setup, however. 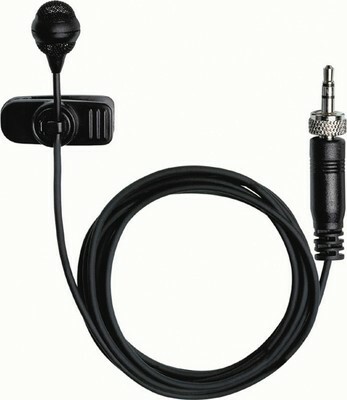 Just add a shotgun microphone on the camera to get better quality than the built-in mic (picture below). Easy and simple. Now, for a more in-depth, higher quality, one man show (below, before audio setup). Using 2 cameras on tripods, one for the traditional medium shot (your A camera), and one for close-ups and wide shots (B), you’ll be shooting solo today, with only an interviewer to ask the questions to your interviewees. You’re in a city, so wireless will be complicated because of all the other frequencies floating around, so you decide to shoot wired. Because you don’t have a dedicated audio person, you bring a music stand to hold a shotgun microphone (1) aimed at your interviewee. You also wire the person with a lavalier microphone (2). You decide to record audio on your first camera (A) because it’s a nice video camera and will record high quality audio without having to sync up an external recorder. You’re also recording audio on the B camera using the built-in mic, so that it’s easier to sync up the two cameras later (below). The 2 microphones fit perfectly in the 2 XLR inputs of your A camera. When you’re in post-production, you’ll only use 1 of the mics, most likely the lavalier. We’re recording both to ensure you get decent levels, just in case one isn’t placed quite right. If you use both in post, you have to deal with a tricky little problem known as phase – cancelation or comb filtering. The two signals are slightly different because they were a different distance from the person, so… the audio is milliseconds delayed on one mic. 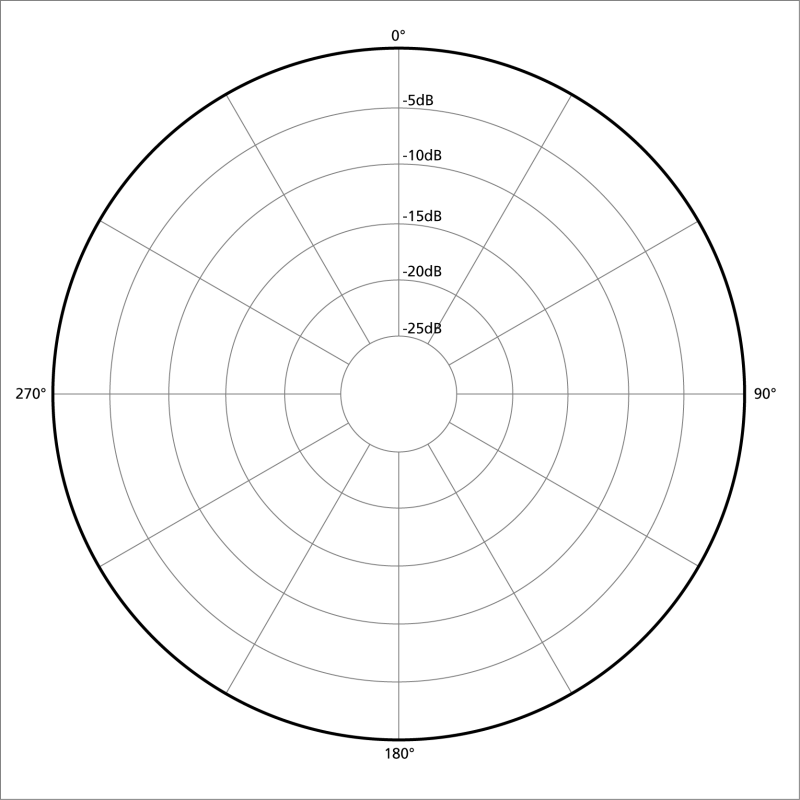 This causes certain frequencies to either become louder or softer. It’s not a pleasant thing to deal with. Trust me. Just use one in post, and cut the other one in if the first one cuts out. Yet, there’s a third option, recording externally and bringing a bigger crew. Two more crew members join. One holds a boom pole with a shotgun mic on it, and the second mans the audio recorder so you don’t have to record on camera and don’t have to worry about levels being correct all the time. Still keep your shotgun mic (and the second camera with the built-in for time sync) from before wired exactly the same. That becomes your backup, and the audio recordist (fancy term for the day) records the real audio on an external audio recorder like the Zoom H4n. It records the boom pole mounted shotgun mic, and a lapel mic. See below. Complicated, but it will get you extremely good audio (with a backup). Your choice of which method of recording depends on budget, flexibility, and portability. If you’ve got the resources to hold boom poles and monitor and set levels externally, that’s an excellent option. If you’re out filming solo, you’re better off with an on-camera solution for mics and recording. Somewhere in the middle? You’ve got lots of options. Please feel free to send us an email if you’re not sure what to rent. I’ve rented from you before and about to put an order in but need to know which shotgun mike can plug into an H4N recorder.